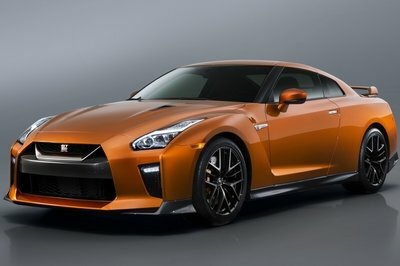 Rumors of a new-generation Nissan GT-R, possibly with a hybrid drivetrain, have been flying around for years now. 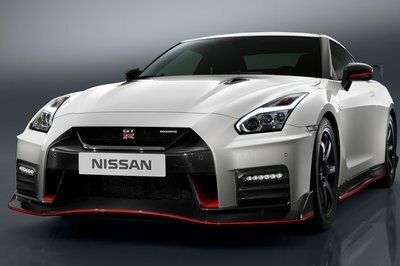 But the R35 isn’t going anywhere anytime soon because Nissan just introduced a new version of the GT-R Nismo at the 2019 New York Auto Show. The Nismo model is already five years old (while the GT-R itself is 12 years old), but Nissan didn’t make any radical changes to the design and drivetrain. What Do we Know About the 2020 Nissan Juke? In 2018, after eight years on sale, Nissan produced the one-millionth Juke in its Sunderland plant. Throughout its short life, the quirky little crossover became seriously successful and, whether you like it or not, the second generation Juke is in the cards. 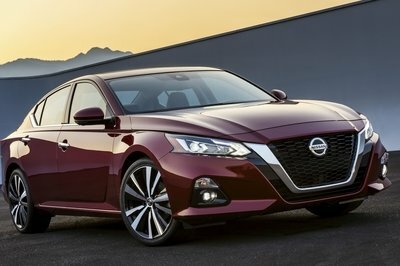 Not only in the cards, but Nissan is close to finishing its development. I expect it to debut later in 2019 or early 2020. Unlike the previous generation Juke, the new one will employ novel technology introduced with the CMF-B platform from Renault-Nissan-Mitsubishi alliance. It is the same platform used for the construction of the latest Renault Clio which means that the new Nissan Juke will support a hybrid system. If Nissan grows some balls, it could offer the Juke in an all-electric guise too. While all of you wait for the date of its release, I am sharing with you all I know about the new 2020 Nissan Juke. 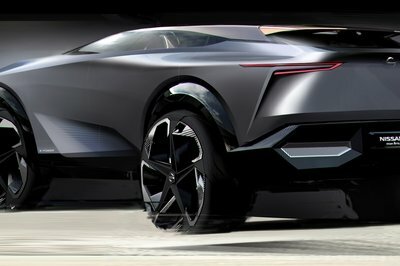 The Nissan IMq is a concept crossover that the Japanese firm unveiled at the 2019 Geneva Motor Show.Part of a series of IM-badged concepts that also include the IMs and IMx, the IMq previews an upcoming subcompact crossover, likely the second-generation Juke, but also “signals the direction” of Nissan’s next generation of SUVs. “Its styling reflects Nissan’s role as a pioneer and leader in crossovers, with a striking look that pushes the boundaries of what a European crossover can be,” Nissan said, suggesting that the production version of the IMq will be Euro-spec only. 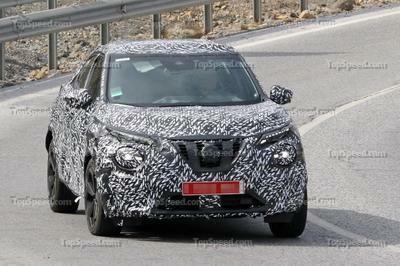 This strengthens the scenario that it may preview a new Juke, which was replaced by the Kicks in the United States in 2018. On the other hand, it could also be a preview for the third-generation Qashqai, due in 2020. In the U.S., the Qashqai is sold as the Rogue Sport. With the Nissan Rogue being refreshed in 2017, it’s probably due for a generational shift in the next year or two. Be that as it may, it’s still quite a looker for this day and age, and we think it’s only appropriate to give it some play as our wallpaper of the day. It’s not just the good looks that make it special though, as this baby is a truly smooth operator. Power output isn’t through the roof – the base model delivers just 170 horsepower and 175 pound-feet of torque, but the CVT transmission is actually fairly decent and helps the Rogue achieve as much as 33 mpg on the highway. So, with that said, why not give this attractive, efficient crossover some monitor love this weekend? Nissan is celebrating the 50th anniversary of the Z and Skyline-GTR this year, and it looks like the New York Auto Show will be the site of one of the company’s celebrations. Details are still under wraps, but the Japanese automaker did reveal a teaser that indicated its plan to introduce the “ultimate dream garage” in the Big Apple. 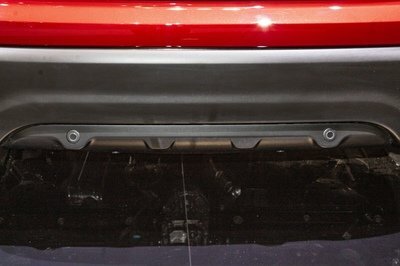 The teaser image shows eight Nissans on and under lifts. 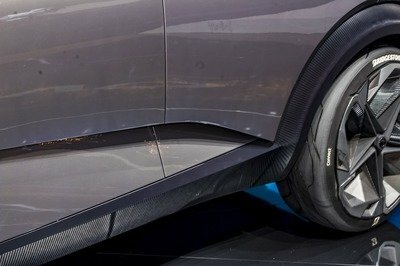 It’s hard to make out the models under the lifts, but it’s possible that those are the surprise reveals that Nissan is planning for the event. 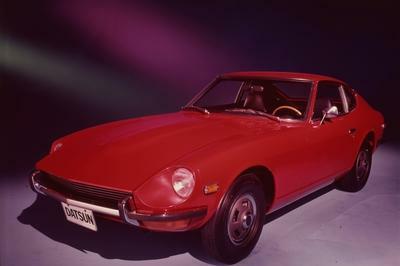 Could two of those four models be 50th-anniversary versions of the Nissan 370Z and the Nissan GT-R? We’ll find out soon enough. The 2019 Geneva Motor Show is overflowing with new tech concepts, including this fresh entry in the crossover segment from Nissan. It’s called the IMQ, and although we’re not really into the weird exterior styling, features like the torquey hybrid powertrain, futuristic interior, and intriguing tech ideas make it worth a look. 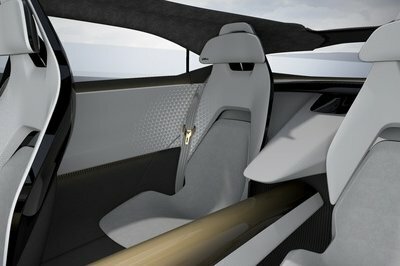 A couple of weeks ago Nissan announced plans to unveil a new concept vehicle at the 2019 Geneva Motor Show. With the event just around the corner, the Japanese firm unveiled that it will be called the IMq and released a teaser photo of what appears to be a crossover. And, to put it simply. it’s Nissan’s ugliest concept yet! 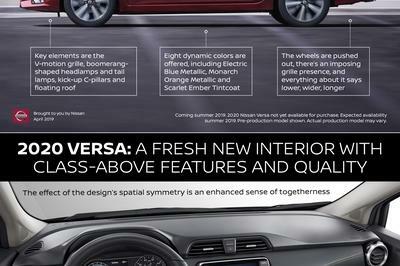 When seen from a bird’s eye view, Nissan is actually managing its crossover portfolio quite well. At the entry-level, the Japanese automaker has the Kicks and, at the top, it has the Nissan Rogue. Nissan had the Juke to fill the gap in between, but the model was discontinued a couple of years back. 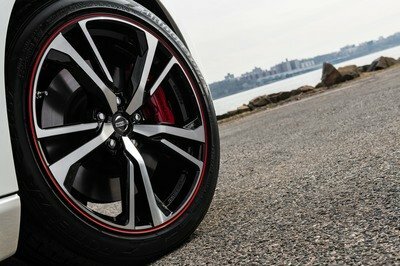 Although it looked like the Kicks will have to manage two duties, Nissan quickly came up with a much better replacement for the Juke in the form of the Nissan Rogue Sport. The Rogue Sport was specially designed for the U.S. market and is not being sold anywhere else. If you want to make ludicrous power and demolish the quarter mile with a modern import, the Nissan GT-R makes for a pretty solid foundation. Ever since it was first revealed back in 2007, tuners have been busy turning wrenches and coaxing ever-higher output levels from the GT-R’s venerable twin-turbo V-6, and these days, it’s evidenced by bigger and bigger dyno pulls, and smaller and smaller ETs. One of the biggest stars in constellation GT-R is Gidi Chamdi, who is regularly seen behind the wheel of some of the most extreme GT-R’s on the planet. 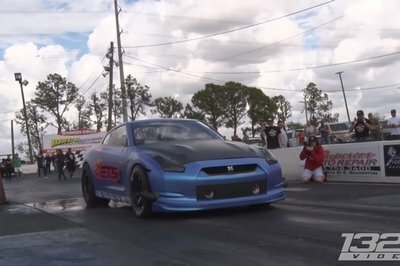 1320 Video managed to catch up with Gidi recently at the GT-R World Cup at Bradenton Motorsports Park in Bradenton, Florida, where he was once again assuming the role of pilot in the latest ETS-tuned GT-R. Sporting an all-new build, this mad machine puts down an astonishing 3,000 horsepower. The goal? Nothing less than a shot at the GT-R drag racing world record. Hit play to watch what happens when all that power is unleashed down the drag strip. At the Nissan USA stand at the Chicago Motor Show we had the chance to see a rather surprising and intimidating truck called the Nissan Titan K2 Rocky Ridge Concept. It is a lifted Titan truck, engineered by Rocky Ridge, specialists in “making big bad lifted trucks” with more than 30 years of experience. Although revealed in concept guise, let me tell you that the Rocky Ridge Titan K2 is ready to pounce. The Georgia-based truck magicians made sure of it with a comprehensive set of additions that made this Titan K2 Rocky Ridge Concept as tough and as terrifying as possible. This is what we learned about it at the Show. The Rock Creek Edition is a special-edition version of the Nissan Pathfinder that includes new accessories and a few extra features at no additional cost. Introduced at the 2019 Chicago Auto Show, it freshens up the somewhat dated fourth-generation Pathfinder, which was launched in 2012 and went through a mid-cycle upgrade for the 2017 model year. Offered on SV and SL grades (no soup for you if you want the base model or the range-topping Platinum trim), it costs only $995. 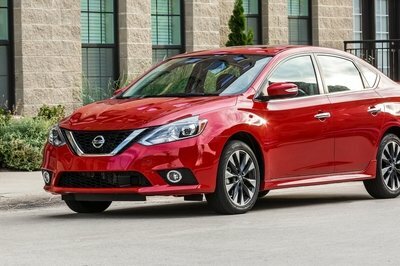 Nissan says it will save you $1,315 compared to a similar vehicle with all those features ordered separately, but is it worth it? Let’s find out in the review below. Apart from the Pathfinder Rock Creek Edition Package, Nissan showcased the 2020 Rogue Sport at the dawn of the 2019 Chicago Motor Show. The exceptionally successful small compact SUV has been slightly updated inside out with Nissan especially focusing on safety. Considering that Kia revealed the new Sportage at the show and gifted it with all kinds of safety gear, I can only say that the compact crossover segment is really evolving. All new cars from the segment are exceptionally well endowed with all kind of safety gear. With a bit of markup though, the new 2020 Nissan Rogue Sport easily surpasses the rest. You can have the small and fairly cheap 2020 Nissan Rogue Sport with a freaking ProPILOT Assist system (a semi-autonomous driving system). True, the tech was available on the European Qashqai (the Rogue Sport for the Old Continent) before, and for the U.S. in the Rogue. Nevertheless, with it in the Rogue Sport, I am rather confident that the tech will be scaled down to basically all Nissan cars. 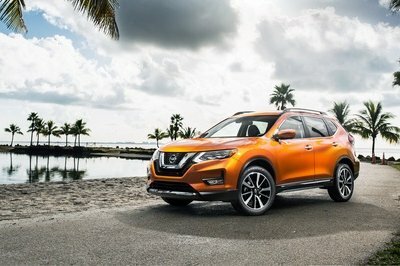 The current-generation Nissan Pathfinder is six years old, but without an all-new model on the way, Nissan has taken to rolling out special edition packages to keep its SUV as fresh as a daisy. The new package, called the Rock Creek Edition, provides an off-road look to the to three-row crossover to go along with a handful of useful equipment that you can use in the outdoors. The Nissan Pathfinder will be on display at the 2019 Chicago Auto Show. Available to the mid-tier SV and SL trims of the Pathfinder, pricing for the special edition SUV starts at $35,265 for the SL trim and $38,915 for the higher-spec SL trim. The Rock Creek Package itself costs just $995. Sometimes it’s baffling to see automakers ignore cars in its line up that need a little care and attention to become the cash cows. The Frontier is a classic example of that. 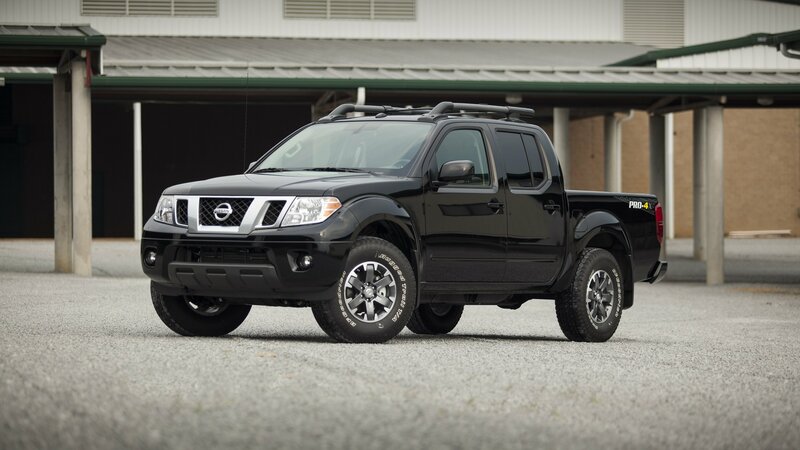 Midsize trucks sell well on the market today, but Nissan has been lousy with development for the Frontier. However, things might change soon as a new Frontier may hit the roads very soon.